Greetings! I had to laugh at this sign I walked by yesterday. Sometimes I feel like everything we do revolves around providing the ultimate comfort of our dogs. Weird, but true. Hahah. Our side patio and backyard projects are no exception, a big reason we even got started on our projects was for the dogs. 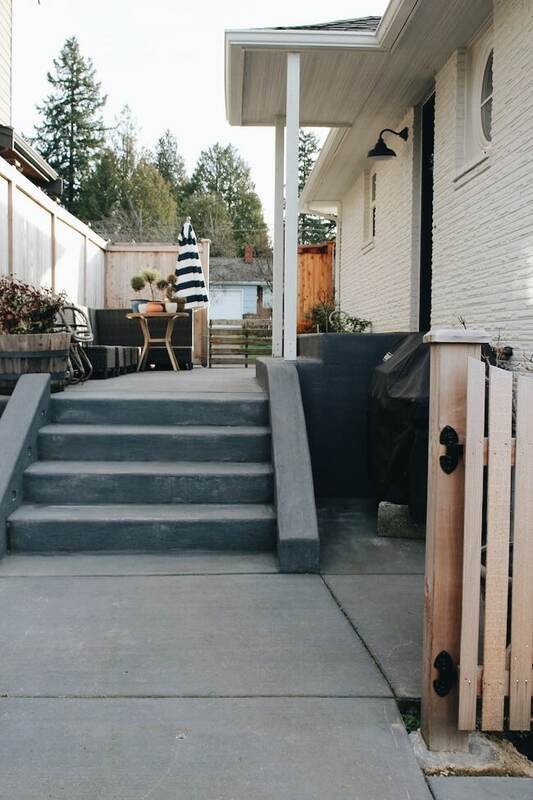 Yesterday I started a series which will finally catch you up on the before, during and afters of the outside projects we started just after we first moved in (if you missed it, here’s part one on our painted brick). I’m definitely happy to be nearing what I’m calling “the finish line” of these projects. That doesn’t mean we everything is perfect or totally complete (I always have LOTS more ideas than time.) To me “finished” just means we’ve finally completed what we intended to finish (and a big project I haven’t even shared about yet, so stay tuned below for an introduction to that one!). Projects take a long time. In fact, around our house, by the time a project is actually finished, it’s probably already needing a refresh! 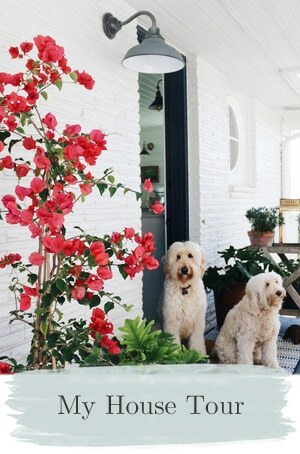 Case in point, our dogs were scratching up our Dutch door paint all winter (since it’s too cold to leave the door open for them), so we’ll be doing some door paint touch ups this summer. 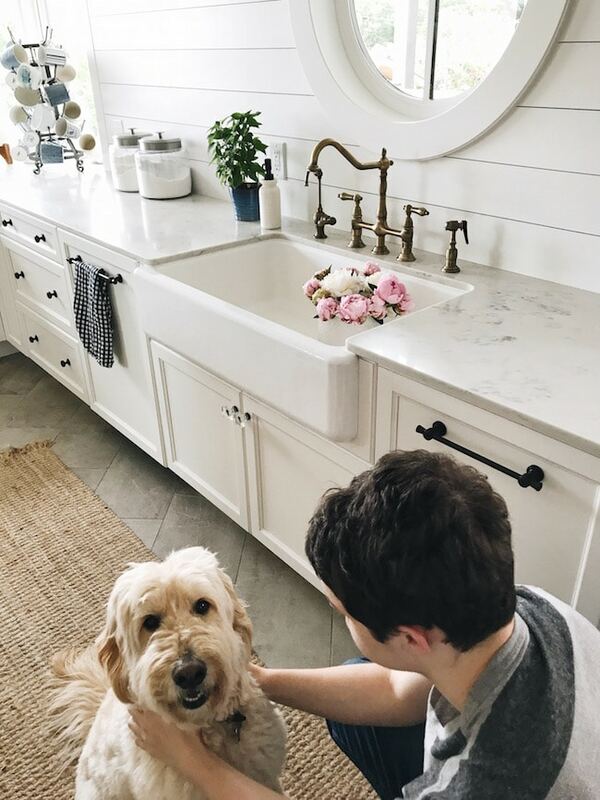 Keeping up with a house (and dogs, ha) keeps one mighty busy, doesn’t it? The first outside improvement project we did shortly after we moved in nearly three years ago was an especially fun one (yes, that is said sarcastically). We got to replace the sewer. That’s a yucky project, so I won’t bore you with a before or after on that one. But trust me, paying good money fixing things you wouldn’t even want to blog about is the reality of owning an old house. Not all of the projects we get to do involve pretty after shots, so if things ever seem slow around the ol’ blog at times, keep that in mind ;-). We also had the joy of replacing an old water heater after it sprung a leak last year. Even though the sewer project was a big one to tackle right away, it was finished pretty quickly. The sewer was actually the ONLY large project we planned do to outside in the first few years, since I had my heart set on redoing the kitchen and the bathroom before heading to outdoor projects. The kitchen still got done (gratefully), but the bathroom did not. That’s OK, though, because at least we have a new sewer, right? So what prompted us to work on more outdoor projects? Well, it goes a little something like this “as long as they are tearing up the driveway to fix the sewer, we might as well….” Fixing things around the house can sometimes cause a series of other projects. It’s kind of like knocking your hand into a lineup of dominoes. All of our outside projects were connected in some way, each one leading to another. If you own a house, you probably have been there, too. Especially if you are also a perfectionist or creative person. One project almost always sparks another potentially splendid or smart idea, or even just one that would be “good to finish” as long as you’re working on another. Then nearly three years later you’re still looking for the best place to stop…. When I say our projects took three years to finish you might imagine with that much time invested we must have built a brand new house on our property! We didn’t. Or maybe I’m about to reveal a surprise snazzy new master bedroom addition that turned what was our modest house into one that could grace the cover of Architectural Digest! I mean, I love makeovers for myself. But basically all we were really trying to do after the sewer got fixed was to clean up a few areas around our yard so it would be safer and cleaner for the dogs to be outside. LOL! For real. It’s always about the dogs. The dogs do love spending time outside now, so they are quite happy about the changes! And as soon as our final gate is installed, I guess you could say we accomplished our goal of focusing on safety first for the dogs. 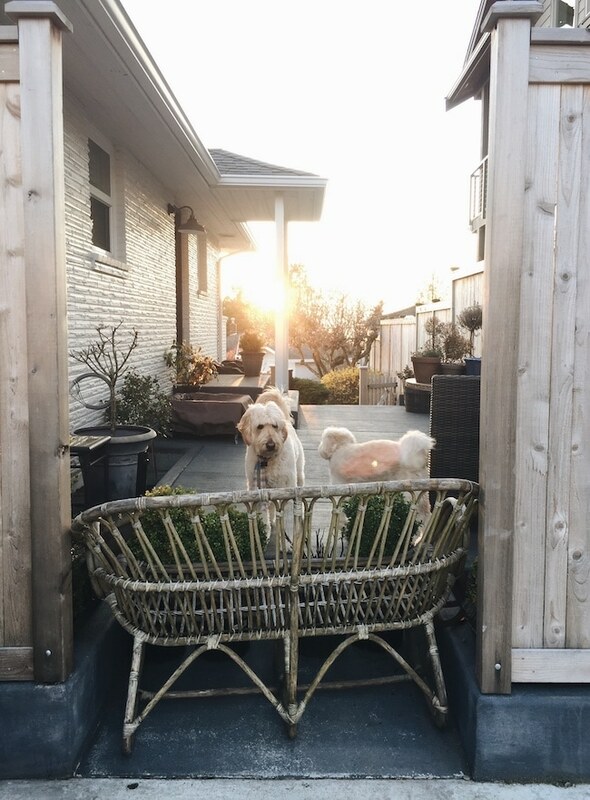 Even though the decision to work on our side yard was really was about keeping the dogs safe, we ended up with livable outdoor spaces our whole family enjoys. So we’re all happy, the dogs and the people. 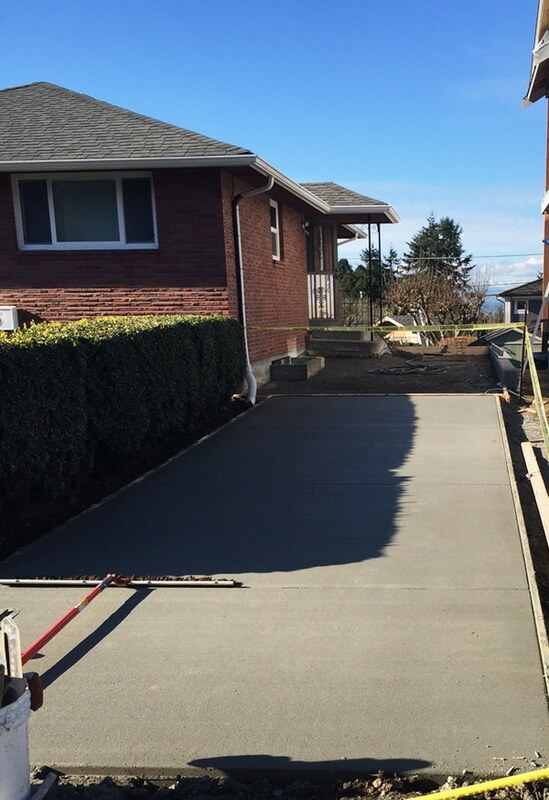 When the sewer was being updated, the driveway had to be torn up because the sewer ran under it. Fair enough. We expected that. 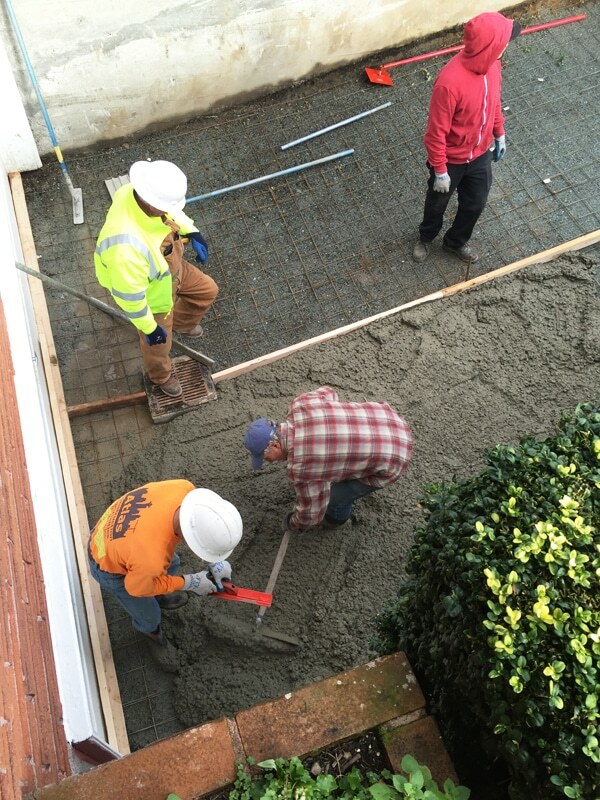 But we thought we “might as well” re-pour the concrete driveway, rather than just patch it. Because, why not make it look a little cleaner and in better repair than when you started, you know? Well, in hindsight it was that “one little decision” to redo the driveway that got me thinking about what else could be “cleaned up.” As long as they were redoing the driveway, it made sense at the time (lol) to have the contractor pour an additional parking driveway on the side of the house for guests or loading things into the backyard or side door. Previously in that spot was just patchy grass and some mud. We had more than enough grass and planting areas, and I don’t like to walk through mud coming into the house. 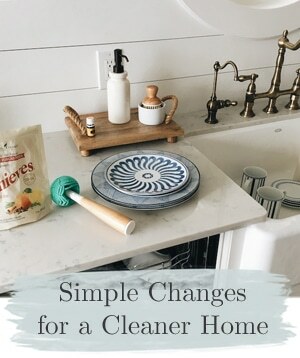 I’m all about simplifying cleaning and maintenance when I can! Plus, the contractor said he could get it done right away and that was motivating. But notice the area right behind the new parking spot. Well, actually, look below for what USED to be behind that parking spot. This is the treacherous situation we had in the side yard when we moved in. It was right by our kitchen door, where our dogs would be going outside all day long. I couldn’t stop thinking about the potential hazards for the dogs walking around out here at night, let alone the risks for the people :-D. So as you can see, this was a matter of SAFETY FIRST. Here it was looking at it from the other side. Most of the main fence had already been torn down for the neighbor’s house to be built, but we were assured she’d have a new fence up in a matter of weeks (it ended up taking over a year). In January 2016, this was the view from our kitchen. Our side yard project was about to begin. 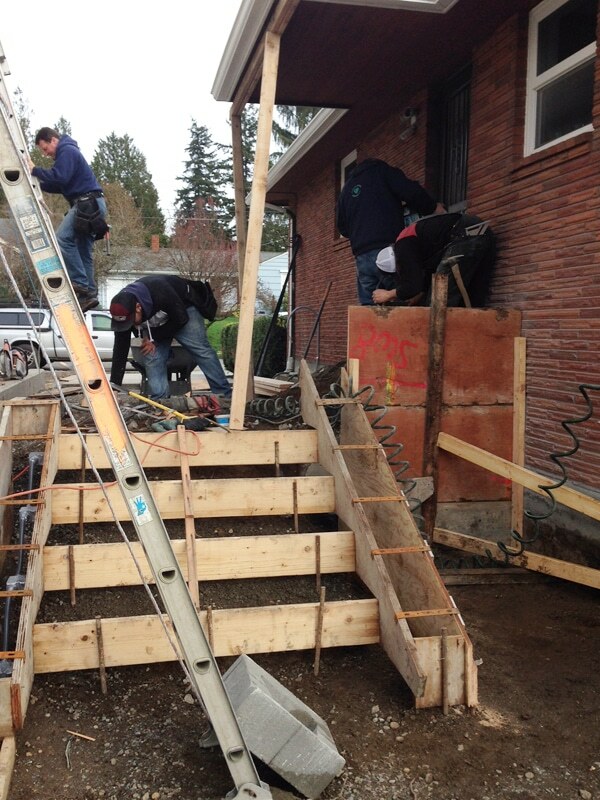 By February of 2016, the framework was started for the steps and patio area. It looked promising, with so many people working on it! 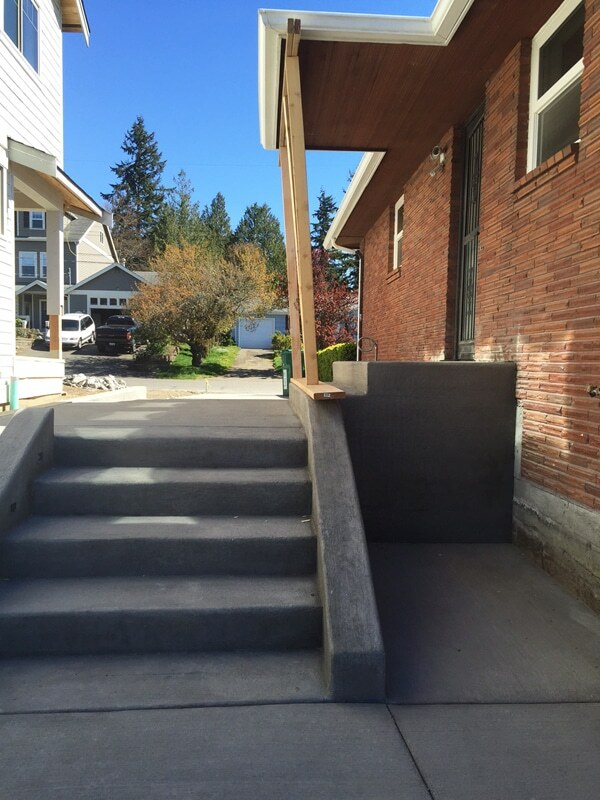 In April of 2016, there was a neighboring house, steps and concrete. There were all sorts of mishaps I can’t even begin to explain while they were redoing the concrete, so everything else came to a standstill for a very long time. Still no fence. No posts attached to the porch. No railings. No lights in the steps. By September 2016, nine months after we started, we had part of a fence next door and we had our house painted, but still no front fence or gate to keep the dogs safe. 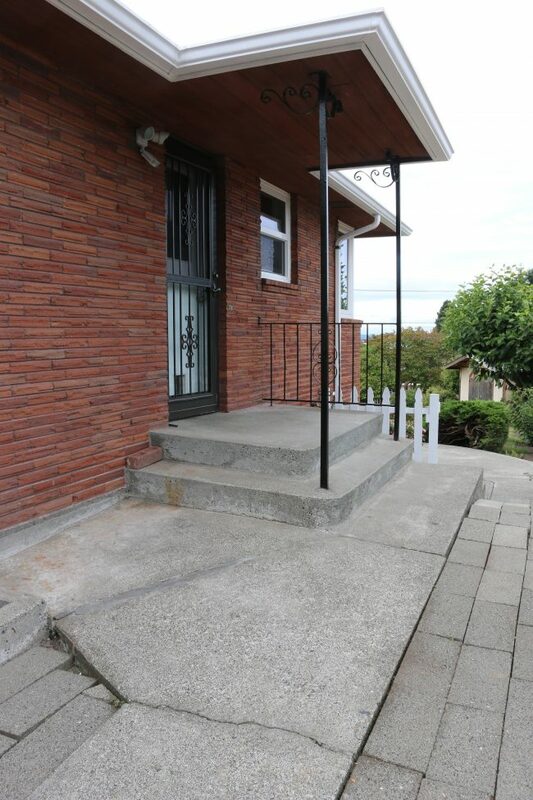 No railing to keep dogs from falling off the porch at night. March 2018 (yes, as in two months ago, which was two YEARS after we started), we had a fence, but still no gate, nor were the railings or lights installed on our steps to the back yard. Our porch posts still need to be wrapped to make them more substantial. We’re growing weary of piling up barricades to keep the dogs in (not safe, not classy), but at least the dogs enjoy being able to bark at the neighbors. 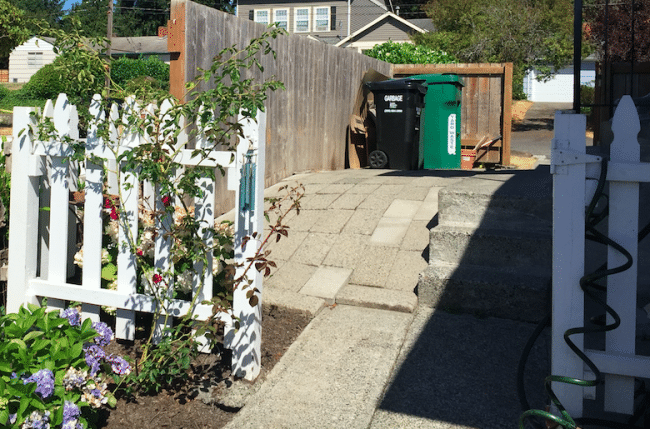 This little side yard project definitely created a few bumps in the process, but it was mostly frustrating because it involved a lot of waiting. I don’t like to wait with unfinished projects, especially for years. We’ve had to wait for contractors. Wait for the weather. Wait to solve problems. Wait to have time or money to finish things. We’ve waited literally years just to have a simple front gate built. I hired a new contractor this spring and we are still waiting on him to finish the gate, actually, but I’ve been assured it will only be a few more days. So very soon we’ll finally be able to say what’s done is done. It took exactly two years longer than I ever dreamed, but ALL THE PRAISE HANDS for actually being on the precipice of actually being able to call it all finished. But as long as we were waiting (heheheh), we decided that we’d come so far already we might as well GO BIG OR GO HOME to slip in one more project outside. Why not? It made sense, though, to continue our projects into the backyard since it’s all connected. I had a vision in mind for what I wanted to do, so this winter we designed and had installed a gorgeous new Trex deck around the back of our house (it’s built low to the ground). Our deck project is in partnership with Trex and Lowe’s, it has finished off our entire outdoor space beautifully. It makes us happy we started this series of makeovers in the first place! I can’t wait to show you! We’re definitely going to be ready to host a summer PARTY this year, I’ll tell you that! And most importantly, our dogs are enjoying it all! Jack is looking forward to showing you around. Are you working on your outdoor spaces, too? Come back tomorrow for a giveaway! I can’t believe how long it took to get your fence and now the gate! I’d have been so frustrated. The deck sounds great and I’m certain it is! Cant wait to see it! 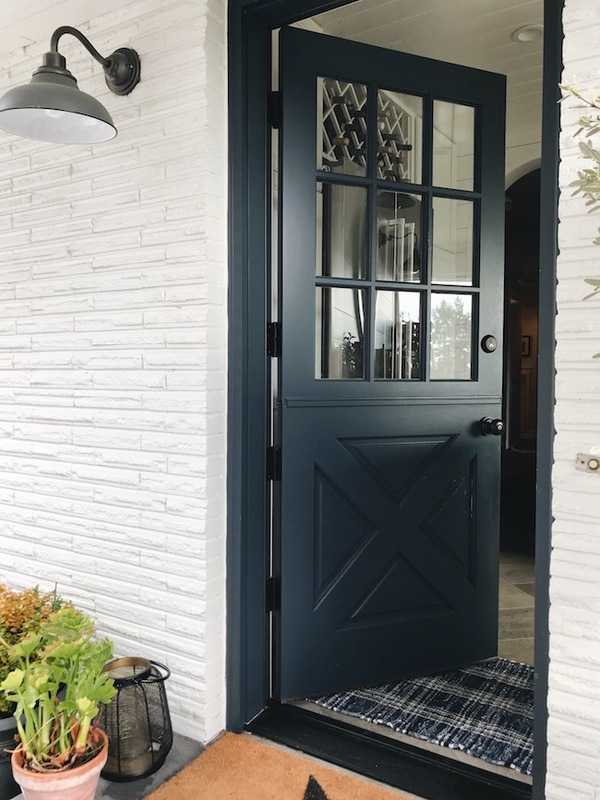 What color is the Dutch door? I love it with the white brick. It is Benjamin Moore Blue Note! 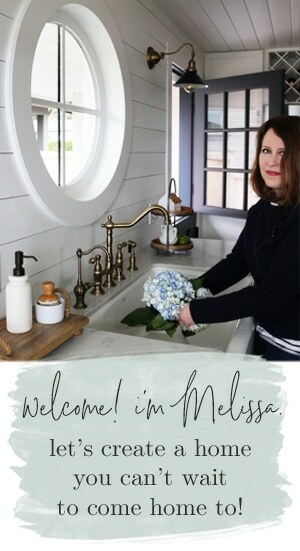 Wow, Melissa, what a great lesson in patience for all of us to learn! I think I would have given up on the whole thing – haha! Oh, it’s been crazy. I didn’t even tell the half of it. I’m trying to forget it all and move on. Thank you! Contractor’s are the worst with projects, that is why they have a bad name!!!!! Good luck to you for the rest of your project. Getting there soon though I bet. Ahh yes the glorious sewer line. ;). Gone through that. Nothing pretty about it. Wow! That’s a really long time for a gate! I’m glad you’re seeing the light at the end of the tunnel! Also, we have big dogs too and we, inadvertently, found a way to keep them from scratching at doors. When they were little, around Christmastime, we had Santa bells hanging on the door handle of our back door. So for a month or so, every time someone went in or out of the door, the bells jingled. Well, after a few days of this our yellow lab started nosing the bells when he wanted to go out and pretty soon our chocolate lab started doing the same thing! We’ve had the Santa bells on our back door for 10 years and in 4 different houses. The bells are actually clearly heard, even all the way upstairs, so it’s way more efficient than scratching and my door doesn’t get destroyed. Anyway, now I recommend bells on the door to all the people I know who have dogs. You’ve come such a long way and it looks great! Renovating is definitely an exercise in patience. We finished our renovation inside about seven months ago and are preparing to move very unexpectedly. Most of the houses in our new area need a full renovation or have been renovated in a style that’s not our taste. I’m not sure I can do another renovation! I’m so impressed with all you guys have accomplished, but I’m not sure I can do it to myself again. 😳 Can’t wait to see your backyard. Thanks for all of the inspiration! Absolutely love your style! We’ve wanted to do a lot of changes since we bought our house 4 years ago. We moved to London (temporarily) after the first year we lived here in Seattle (go east Side!) so after two years away with renters in the house, last year we renovated the kitchen, painted the entire inside, refinished/added the hardwoods and tore out the last two remaining original carpets (everything else was done when we bought the house). So this year, it’s backyard time. 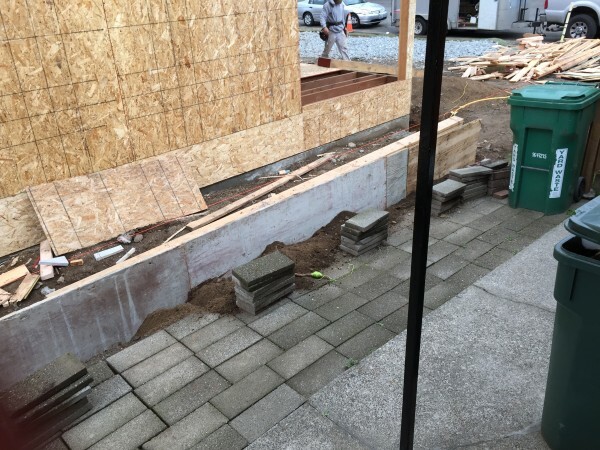 We’ve paided (what feels like) an insane deposit so that our new patio, turf area, planting’s, fire pit and walkway should be starting in a few weeks. Based on the luck we and our neighbors who are undertaking a similar project have had, we are just praying the contractor actually shows up. I’m not sure if it’s a Seattle thing or just a contractor thing, but the track record on showing up and finishing and doing it on time seems to be very hard to come by. Did the bougainvillea make it? Will we see it in the side or back yard soon? Yes, and hopefully…. it bloomed ALL WINTER in my basement! Ha! But then I forgot to get it outside early in the spring and it eventually looked spindly. It’s outside now and starting to leaf again so I have my fingers crossed. Otherwise I may have to get another, it was so pretty! I love the sign. I had to chuckle about how we make so many house decisions based on the dogs. Ditto here!!!!!! I have no fenced yard and I have a Golden Retriever and a Springer Spaniel. They have to obey on command. Yikes! We live on the water so they live in it and I am constantly drying them off and letting them summon the deck. We are buying a second home to do game day in the fall for our college. Our main points are place for the dogs. Crazy what we do to have this little boogers. Can’t wait to see the deck. You will love the Trex. If my dogs would obey on command that would have saved us a lot of trouble. Ha! If our dogs could get to the water they’d be swimming everyday, too. :) They are a full time job! I just took a picture of the sign and sent it to my husband and both my parents (who have helped endlessly on all of our house projects). A truer phrase has never been said! We are *just about done* with our backyard too! I keep telling myself by the end of this year. But, like yours, it is definitely enjoyable now! I am loving what you’ve done, and I can’t wait to see your deck! Oh I love what you’ve done, Andi! What a great space, you’ve made such a huge improvement! ENJOY! Thanks for stopping by! Can’t wait to see pics of your Trex deck! 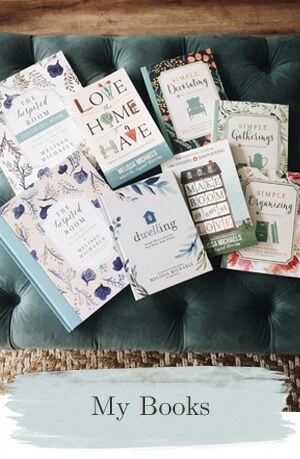 I’ve never left a comment before, but I wanted to tell you how much I enjoy reading The Inspired Room. I admire your furnishings and try to recreate the same kind of feel in our house, especially the whites and blues. We just moved 6 months ago, and I love doing all kinds of projects (as time, money, and my husband allow). Thank you for all the wonderful ideas. Can’t wait to see the deck and gate too!! Sometimes we just haven’t wait a bit to get exactly what we want. 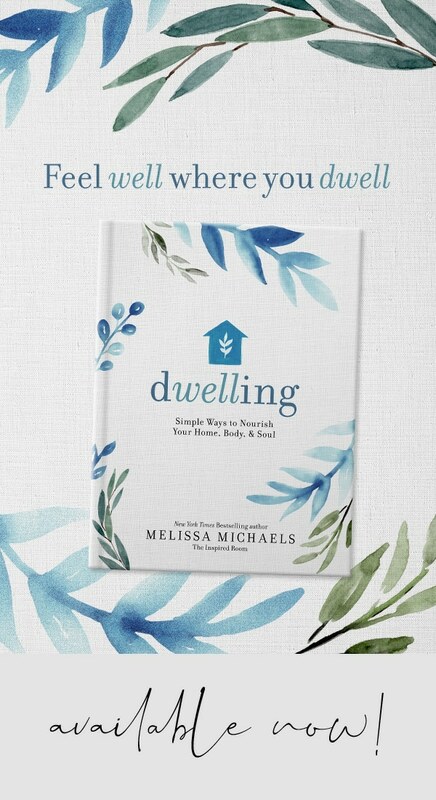 Living in the space and deciding how you will be using it is important and takes time. <3 aw, Lily would be obsessed with that, too! 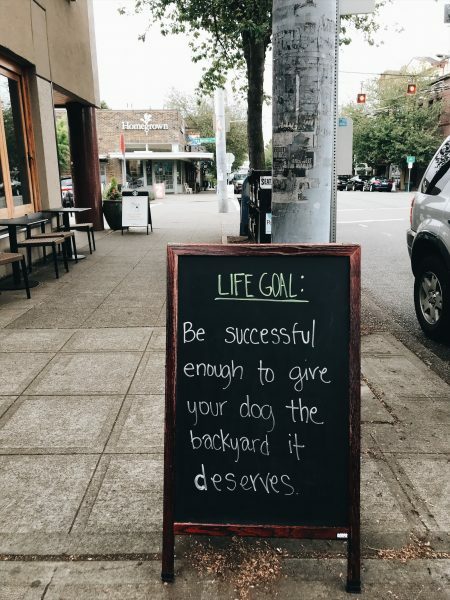 I love that quote about giving the dog a backyard. So funny! Your outdoor space looks lovely! Amazing patience! Wow this space has come a long way since you started! Great job so far. Fabulous space, everything looks sooooo cool! Thanks for sharing. 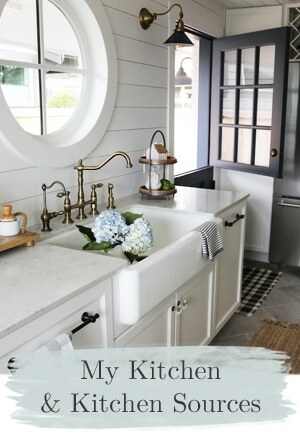 I’m so sorry if you have this listed and I missed it, I tried to read and find it, but did you guys paint or stain the concrete off the Dutch door? 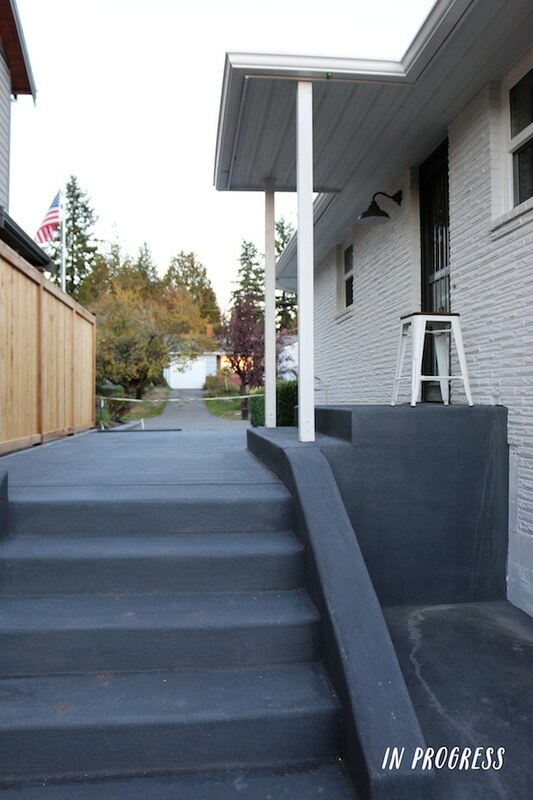 If so, could you share what color/product you used for the concrete? I love it! Thank you! !